RUM21 is one of my favorite places to shop when it comes to interior and home. The details is what makes a home feel like your own. They have so many different designers, furniture, decorations, rugs and so much more. Basically everything you need to get the inside of your home in place (and outdoor furniture too). I made this collage with some of the things I would like to update my home with, especially now for summer. I love green marble and think it adds more then just the plain white marble. I think it goes so well with brown leather, gold and white. 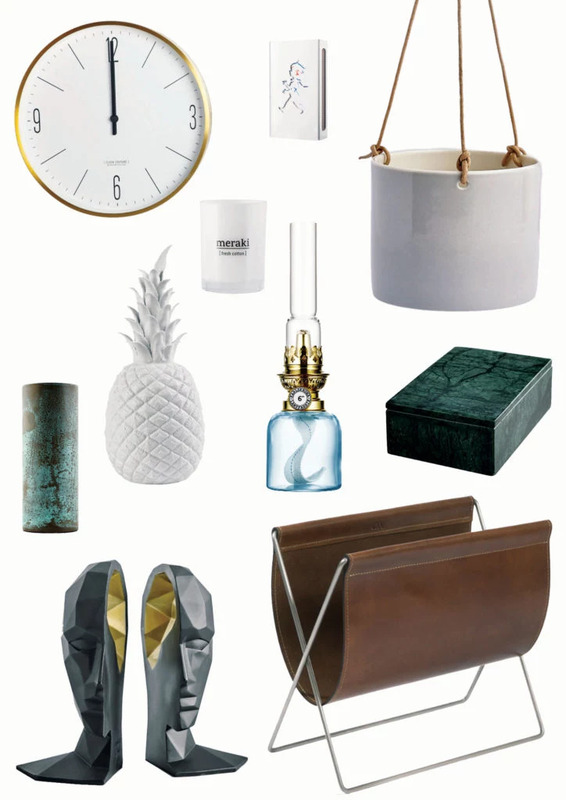 All of these products can be found at RUM21s website under the different categories in decoration.